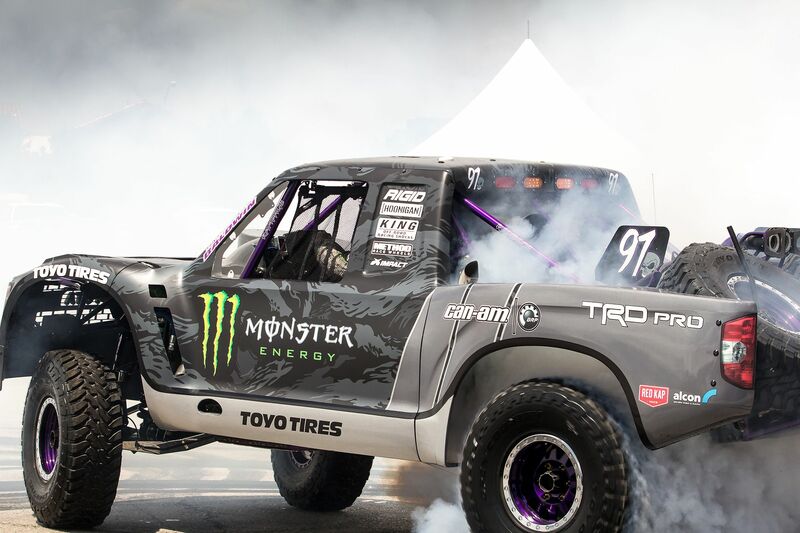 Home ♦ Featured ♦ Toyota Returns to Desert Racing with BJ Baldwin! 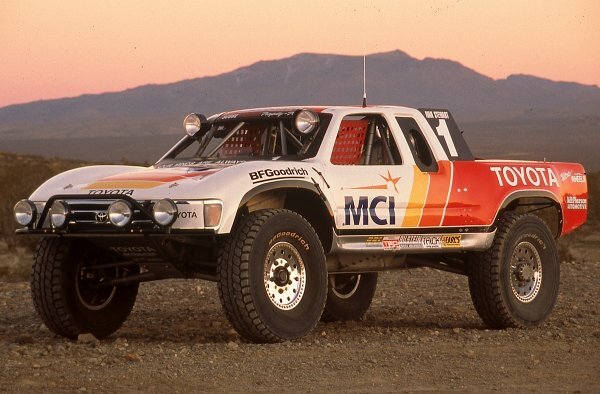 Toyota recently announced that they will be returning to desert racing! If you don’t know why this is such a big deal, do you remember Ivan, Ironman, Stewart? Maybe you remember his video game Super Off-Road? You have to remember this truck? 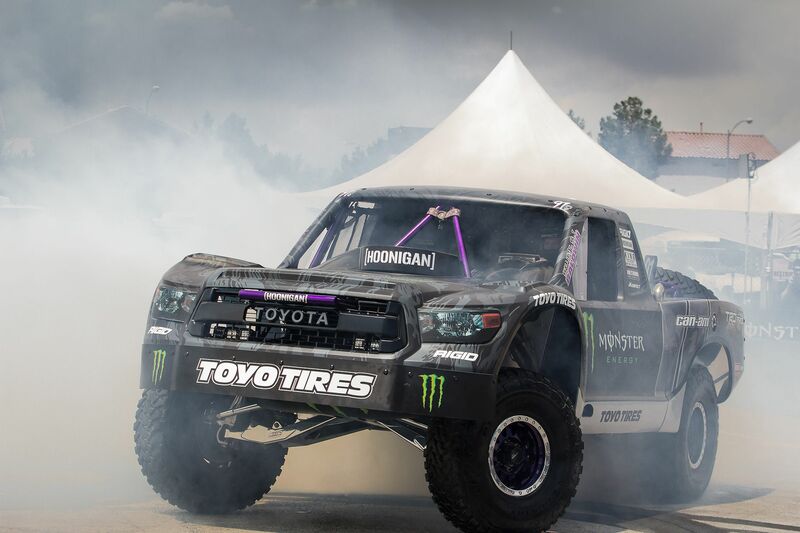 Toyota signed a multi-year sponsorship agreement with two-time Baja 1000 champion B.J. 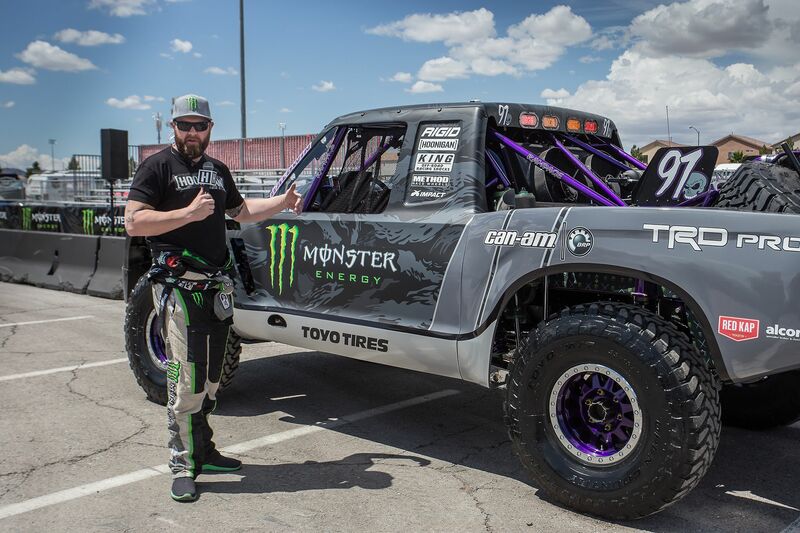 Baldwin who will campaign the newly bodied Tundra TRD Pro Trophy Truck in Best In The Desert (BITD) and SCORE International off-road racing series. The only part I don’t get is the rear axle. 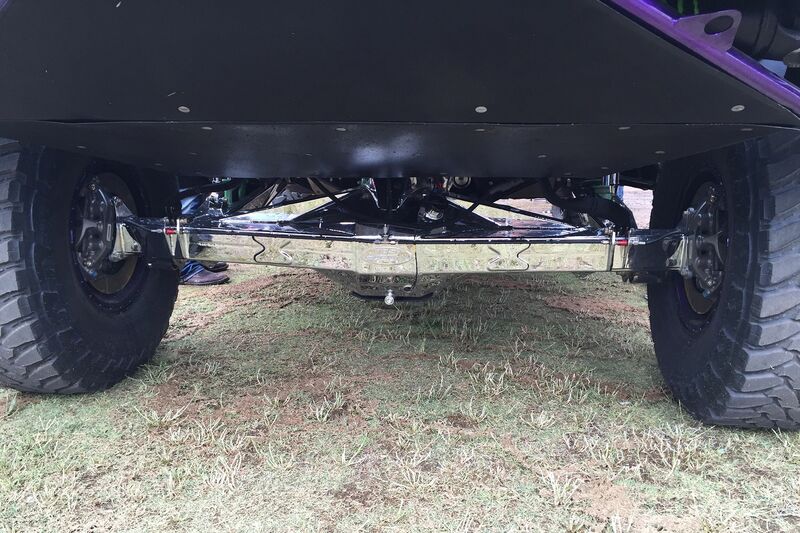 Who chromes their axles? 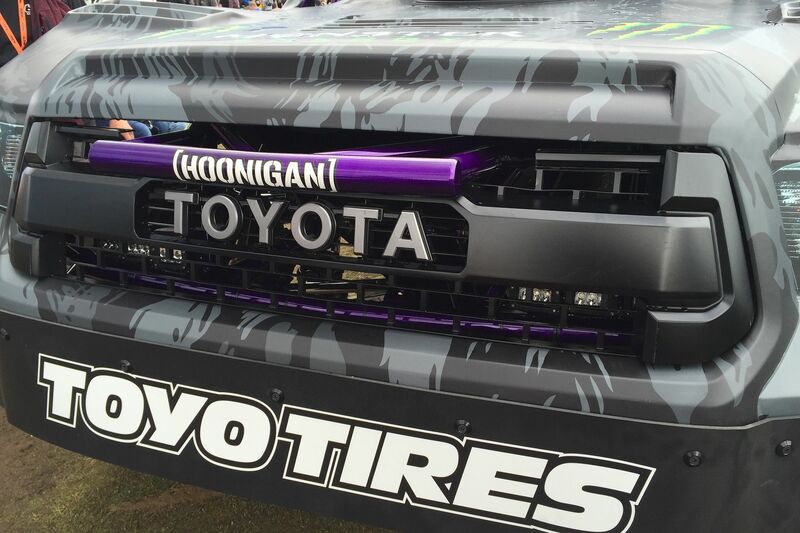 Plus it looks a little small for a Trophy Truck. This must be a show truck for PR purposes. ← Previous Post: DIY Baja – The Return of the Pig!